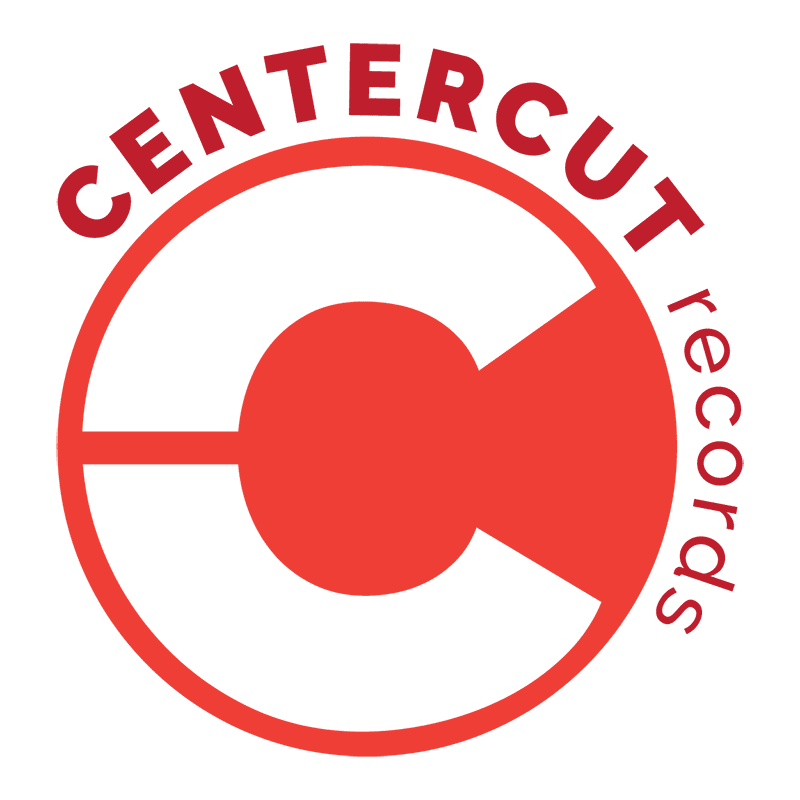 Center Cut Records’ mission is to illuminate the amazing collection of musical talent in Kansas City and solidify its place in the national discussion about sonic art. College came and even though they went their separate ways, they always found the time to meet at Anne Winter’s Recycled Sounds to trade in their old tapes for bootleg compact discs. Regular road trips were taken to Love Garden in Lawrence to look for rare vinyl, extended remixes and Japanese imports. Their thirst was insatiable. This led to a new appreciation of local artists to be found at a seemingly endless supply of venues: The Homestead Grays at The Bottleneck or Jazzhaus in Lawrence, The Bon Ton Soul Accordion Band at Kiki’s Bon Ton Maison or The Hurricane, or The Sin City Disciples at Davey’s Uptown or The Shadow to name a few. And let’s not forget the late, great granddaddy of them all, The Grand Emporium, that was practically a second home during those years.